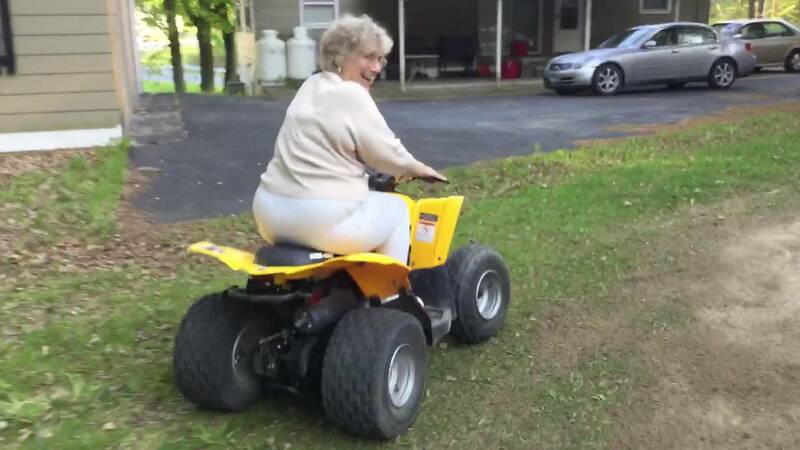 A 60 year old woman has been charged with a DUI in Tooele, Utah while operating an all terrain vehicle (ATV). She was riding on her four-wheeler when authorities noticed the ATV swerving in the lane and going about 54 miles per hour. The ATV had slowed down to 25 miles per hour by the time it had reached the police officer. The reason that the Tooele, Utah officer pulled her over for DUI was because the ATV was not registered and did not have the proper registration stickers. Once pulled over Tooele authorities noticed that she was swaying in her seat and had very slurred speech. During the field sobriety test the woman had very poor balance and could barley walk according to the complaint. After she took her breathalyzer test she blew a 0.23% well above the legal 0.08% legal BAC level. The woman has been released from the the Tooele County jail for her DUI arrest and is set to have her initial hearing on August 9th. Utah prosecutes DUIs on ATVs, boats, and personal water crafts the same as they prosecute DUIs in a motor vehicle. The woman is being charged with two counts of third degree DUI in Tooele, Utah. If convicted she will meet the same penalties as someone who had been convicted of DUI while operating a car.